Software engineering relates to the integration of various principles and methods utilized to implement operations in computerized systems. While related to electrical engineering specialties, such as computer and electronics engineering, software engineering focuses on the techniques and theories applied to operate computerized systems. Accordingly, the subject matter related to software engineering extends over a broad range of applications to facilitate electronic systems in many diverse technological fields. 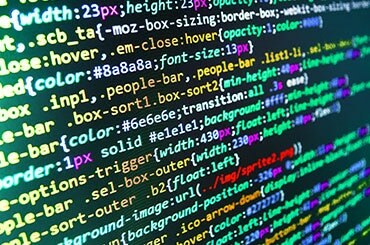 The benefits of software engineering are far-reaching and in many cases enable modern electronic systems to continue to improve operation, safety, and human-computer interaction. Understanding the nuances and benefits of software as it relates to electronic systems and advanced technological solutions is an essential component to success in pursuing intellectual property in this field. Additionally, due to the changing nature of this area of practice and the related legal issues, specialized strategies must be applied to maximize results. At Price Heneveld, our experienced and technologically skilled team is well equipped to serve our clients and provide the personalized service necessary to operate in this challenging field.